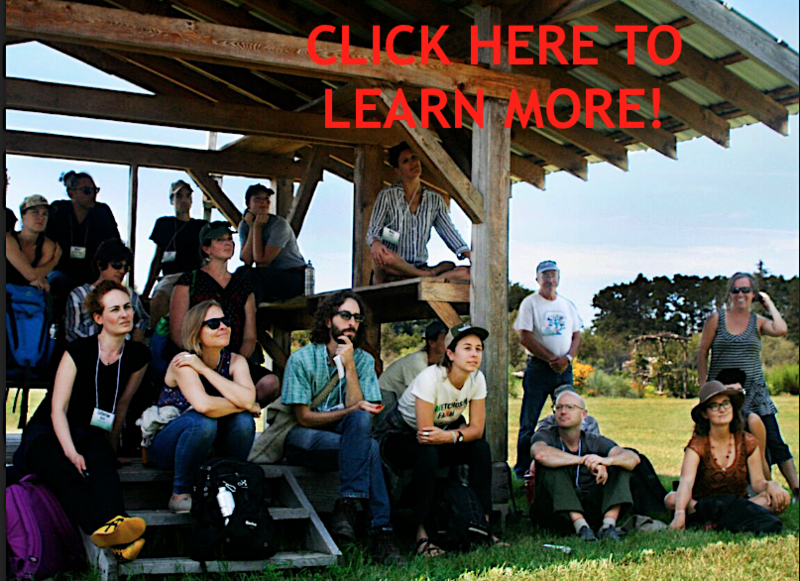 The Agroecology and Livelihoods Collaborative (ALC) is a community of practice at the University of Vermont, which utilizes an approach grounded in agroecology, participatory action research (PAR) and transdisciplinarity. Our goal is to better understand and seek solutions to the issues facing our food systems. To co-create evidence and knowledge, with farmers and other actors, to cultivate socially just and ecologically sound food systems. Our research seeks to integrate academic disciplines with real world knowledge to seek solutions to pressing global challenges through a transdisciplinary food systems focus. Our work actively integrates the voices of relevant actors through a process of inquiry and reflection that leads to tangible action (i.e. PAR). We are open and collaborative, actively inviting the participation of a diversity of actors in our research, education and outreach activities. We prioritize supporting smallholder farmers to become protagonists in agroecologically driven food systems.